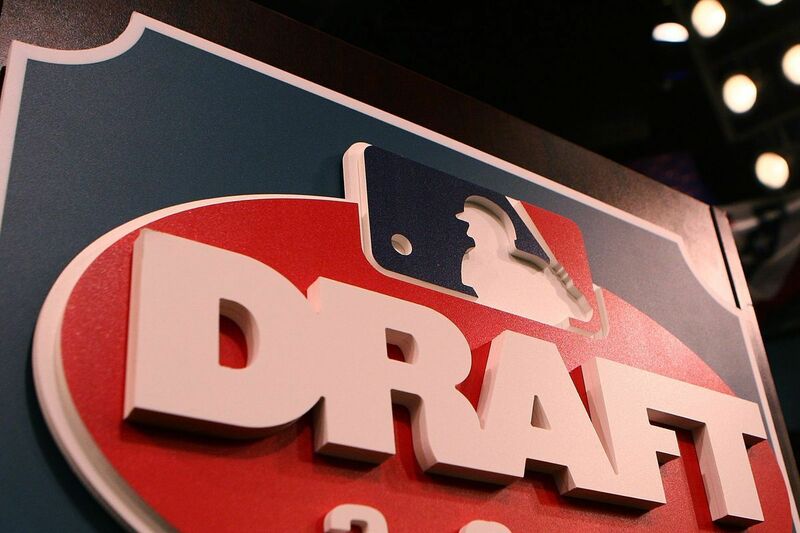 With the offseason underway, the first-round order of the 2019 MLB Draft has been finalized. 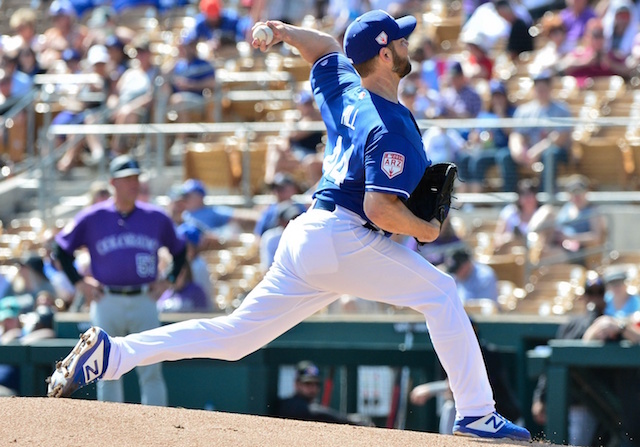 The Los Angeles Dodgers will make two selections on Day 1, holding the Nos. 25 and 31 overall picks. 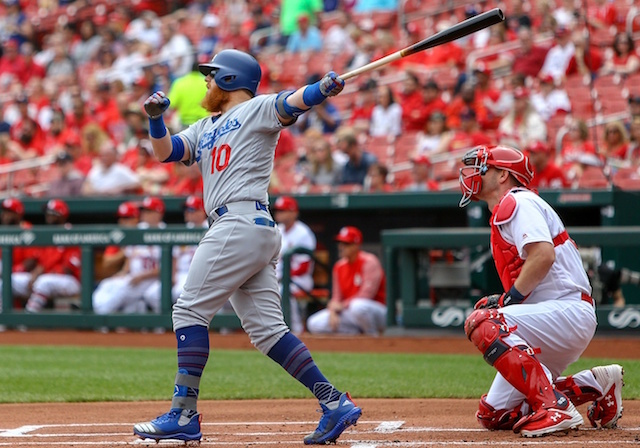 By advancing to the World Series in 2017, the Dodgers were left with the No. 30 overall pick in this past June’s draft. The club selected Mississippi State right-hander J.T. Ginn, who opted to not go pro and stay in school. Thus, Los Angeles received a compensatory pick (No. 31) in the 2019 MLB Draft pick for failing to sign him. 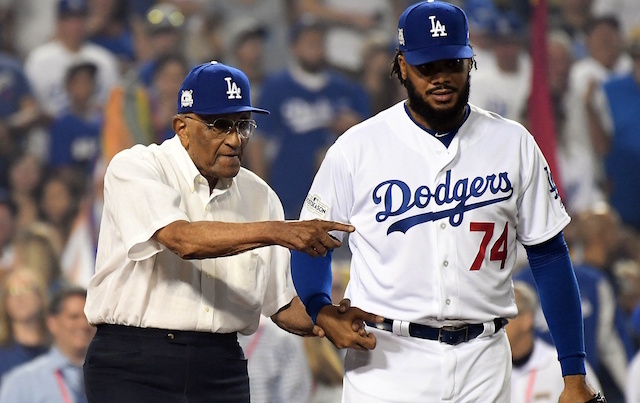 It was the first time since 2015 in which the Dodgers selected a pitcher in the first round. That year, they drafted Walker Buehler, who played a pivotal role in the club advancing to the Fall Classic for a second consecutive season. 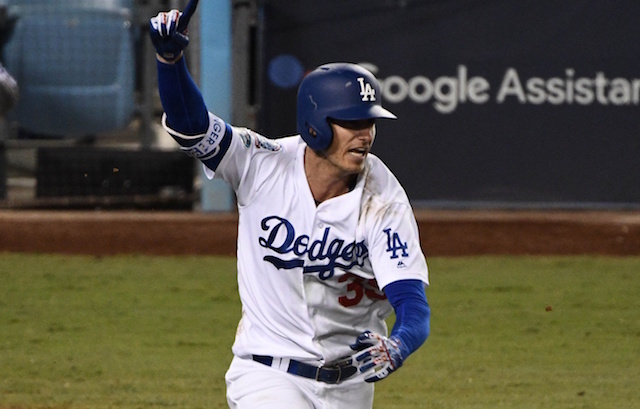 From 2016-17, the Dodgers went the positional player route and drafted Vanderbilt outfielder Jeren Kendall and high school shortstop Gavin Lux in those respective first rounds. The latter jumped up the prospect rankings in 2018 and was coveted by the Baltimore Orioles in trade talks for Manny Machado. After having the worst record in baseball in 2018, the Orioles will pick first in next year’s draft. Rounding out the top-five are the Kansas City Royals, Chicago White Sox, Miami Marlins and Detroit Tigers.